It is a known fact that Android phones have dominated the smartphone industry for some years now. That doesn’t mean that iPhones have gone out of the question though. There is still a huge number of people who cannot even consider giving up their Apple devices. Many children and teenagers also want their first phone to be an iPhone. This produces a very valid concern for parents and employers who want to track their children’s or employees’ iPhones because most of the apps designed to track messages and calls on smartphones are designed for Android phones. Luckily for you, there is an app that can give you all these tracking features on iPhone as well. If you have a child with an iPhone who you want to track, or an employee spending too much time on his iPhone sending SMS or Viber messages to someone, then SpyBubble is the app for you. It is simple to use and easy to install, and provides you all the data you need on your online account. SpyBubble provides all the features for iPhone tracking that other apps have for Android phones. 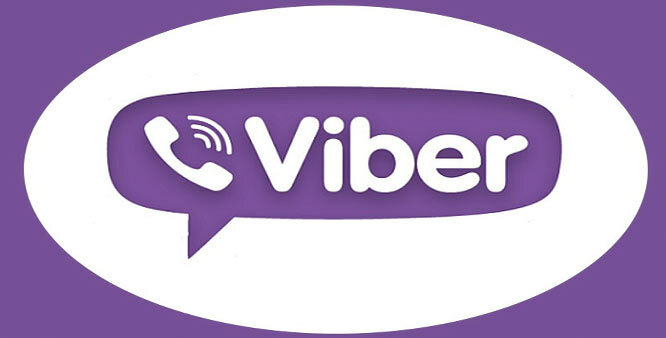 These include tracking Viber and Whatsapp messages, SMS messages, call history as well as GPS location among many more. The app is compatible with all iPhone models from the iPhone 2G to the iPhone 5s. If you have ever been worried about your child doing something inappropriate on his or her phone, or an employee trying to commit fraud against you, then Spybubble can put your mind at ease or help your prepare for any problem that might occur.